The Fly Fishers is here to help with all your freshwater fly fishing needs—from equipment to helpful videos on fly tying. We’re also available to answer any questions you may have about fishing gear. We’re big fans of salt water fly fishing, so you can count on a great selection of saltwater fly fishing equipment. Whether you’re after bonefish or sailfish, The Fly Fishers has all the gear you need. If you’re new to fly fishing, or looking to learn something new, check out the fly tying videos in our video blog. Our pros take you step by step, with close-up views so you can see exactly what they’re doing. Shop fly fishing gear for nabbing bass, steelhead, redfish, salmon, trout, and all sorts of other freshwater and saltwater fish. The Fly Fishers Fly Shop is THE one-stop fly fishing shop, offering only the highest quality fly fishing supplies, accessories and tools. The Fly Fishers are experts in every aspect of basic and advanced fly fishing gear, accessories, flies, fly fishing trips, and professional guidance. 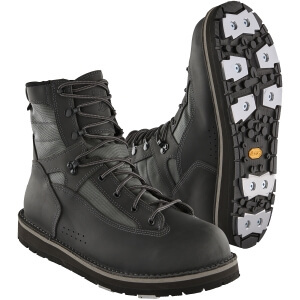 The Fly Fishers provides a wide range of top quality fly fishing supplies from fly fishing rods and reels to fly fishing waders and boots to fly fishing apparel and accessories. 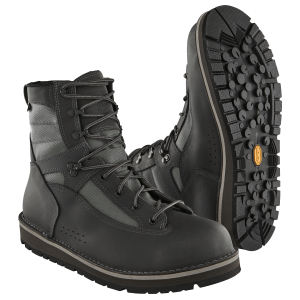 A new collaboration between Patagonia and Danner has produced some of the finest handmade fly fishing boots ever manufactured. 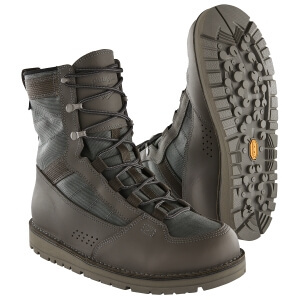 Featuring full-grain leather, stitchdown construction and built to be recrafted as they age, the brand new Patagonia Danner fly fishing boots are designed to be the last boots you’ll ever buy. 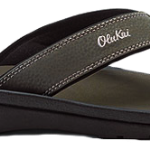 Fly Fishing Supplies and Gear for Freshwater Fishing and Saltwater Adventures! 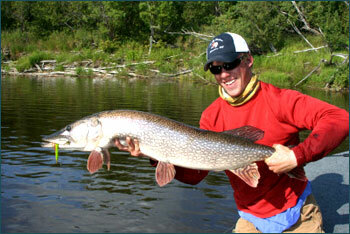 We provide fly fishing supplies to hook trophy northern pike. The Fly Fishers offers quality fly fishing products, flies & tools to fly fishing aficionados all over the world. Located near some of the finest warmwater fishing in the country, we specialize in fly fishing for bass along with muskies and pike. 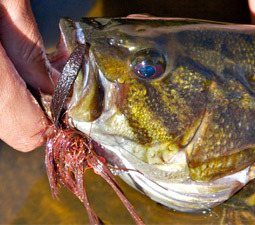 Pat Ehlers of The Fly Fishers has designed products for fly fishing bass, pike and muskies. Pat also designed the Airflo Warmwater fly line for fly fishing bass and other large warm water predators like pike and muskies. The Fly Fishers also stock an extensive inventory of essential fly tying materials for sale online. This inventory includes a wide variety of fly tying materials for freshwater bass, muskie, trout or saltwater fish like bonefish and tarpon. The Fly Fishers fly shop has an ever-changing inventory of used fishing equipment for re-sale and has a great trade-in program to help you keep moving up with new fly fishing rods and reels as your needs and skills change. 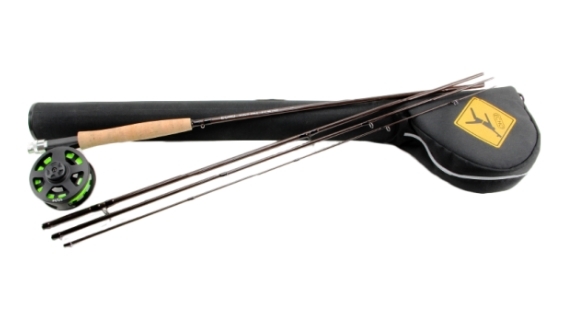 Be sure to shop our used fly fishing inventory regularly and when you are looking to replace existing equipment contact us for details on our fly fishing equipment trade-in program. 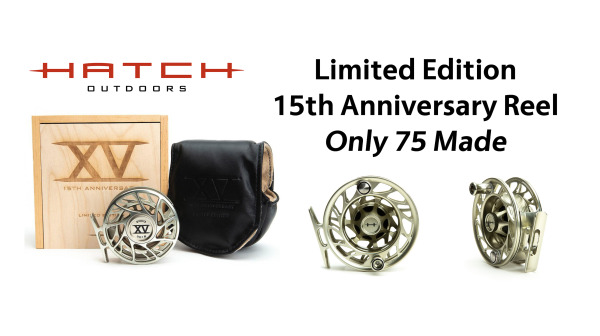 The best fly fishing gear catches the best fish! 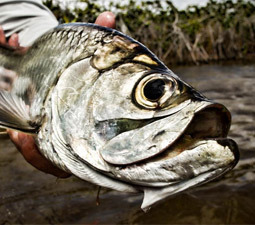 Whether tarpon fly fishing or fly fishing for bonefish, The Fly Fishers can help you all your saltwater fly fishing equipment needs. With over twenty-five years of saltwater fly fishing experience, we are here to offer you our expert advice. 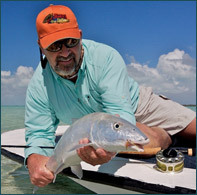 We supply quality saltwater gear to help you hook permit, bonefish and salmon - and make memories. If it is your first time fly fishing the salt, we will be happy to help you get started on your first salt water fly fishing experience. 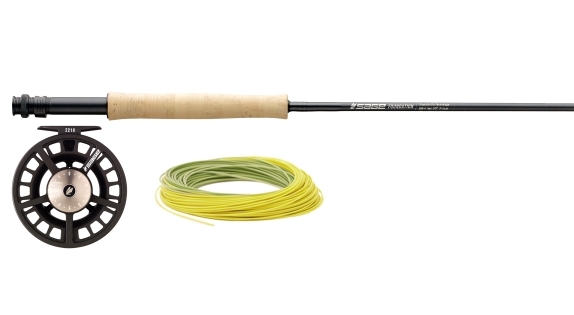 We've got basic and essential gear for getting starting with saltwater fly fishing. If you are an experienced salt water fly fisher looking for a new hot spot to go to or a new saltwater species to chase, The Fly Fishers is here to help. Saltwater fly fishing has always been a big part of our fly fishing business. You can join us on one of our hosted saltwater fly fishing trips we run, or we can help you put together your own saltwater fly fishing adventure. Flies, lures, rod & reel combos - if you need advice on anything, let us know! No need to bust the bank when you’re just getting started. The Fly Fishers offers entry-level affordable men's and women's fly fishing gear for beginners to help you get your sea legs and out on the water without getting into the guts of it…yet. 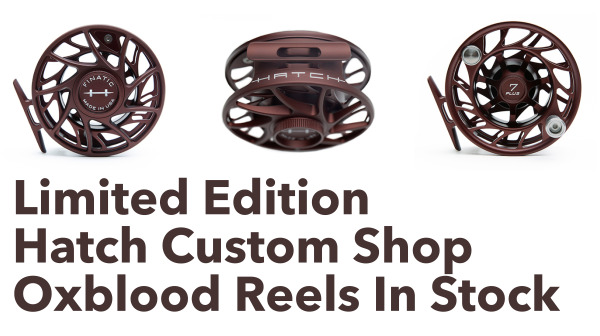 Step 1 is choosing a rod and reel kit. The Fly Fishers carries outfits & rod and reel combos from the industry’s most popular brands to help you get the ball rolling. 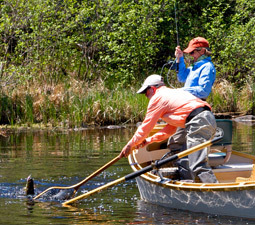 Shop all fly rod & reel outfits for sale from The Fly Fishers. Contact us at the shop if you need any more help getting started with basic gear and essentials for fly fishing. We'll help you get a list of gear together and set you up with a rod & reel outfit perfect for you. 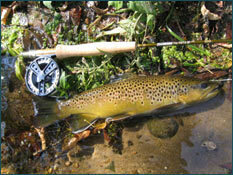 At The Fly Fishers we can help you with all of your freshwater fly fishing needs. The best smallmouth bass fly fishing is right here at our door step along with the finest musky fly fishing opportunities in the world. 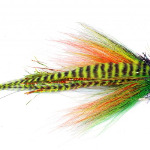 At The Fly Fishers Fly Shop, we stock the finest trout fly fishing gear the manufacturers offer - flies & lures, rods & reels and the right apparel & clothing. Whether you’re trout fly fishing Wisconsin’s Driftless Area trout streams, Montana’s Yellowstone River or fly fishing for bass and muskies, we have the freshwater fly fishing gear you need. 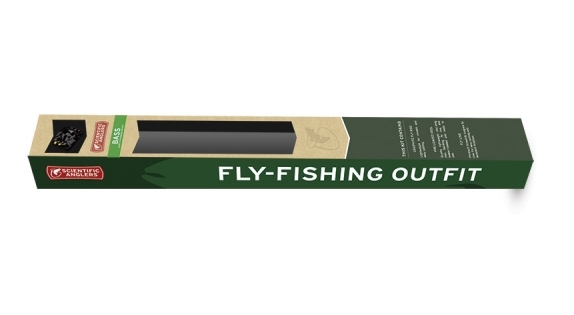 Sage fly rods, Scott fly rods, Winston fly rods, Echo fly rods, Redington fly rods and Loomis fly rods are part of our inventory along with fly lines from RIO Products, Airflo and Scientific Anglers, and fly reels from Hatch, Sage, Abel, Tibor, Lamson-Waterworks and Echo. In fact we just have too many quality fly fishing products to name here. Whether you prefer coldwater or warmwater fly fishing, let us help you fly fish for trout, bass and muskies in your home waters by supplying you with only the best freshwater fly fishing gear. Nearly ready? Get geared up with bags, luggage and the right clothing. You might have the flies, tackle and fly rod to win in fresh or salt water, you need to be prepared for every possible environment to be able to adapt - and stay comfortable. 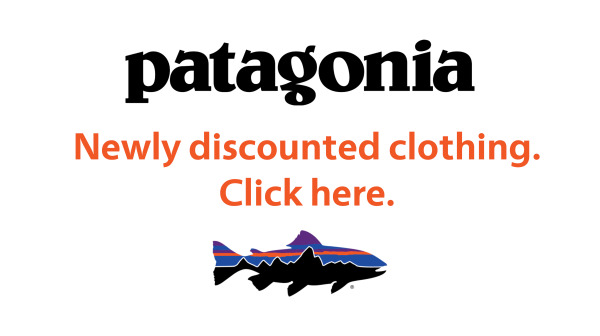 We offer fly fishing apparel & clothing to keep you warm and protected from the elements and fly fishing bags & luggage so you've got access to plenty of options should conditions suddenly change. Success as a fly fisher means being prepared for every possibility and swiftly adapting. 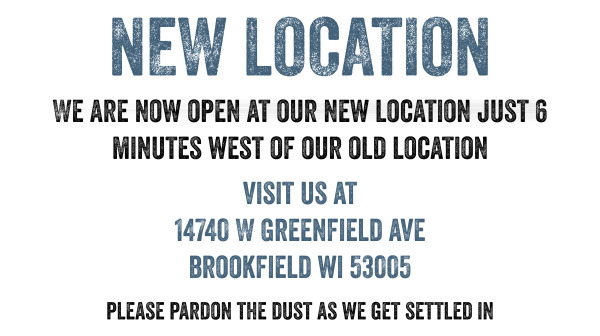 We've got the inventory to help you get there. Check it out - shop all fly fishing gear available from our online fly shop.